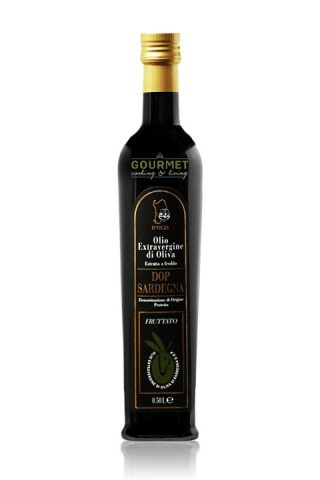 DOP Sardegna stands on its own with medium fruitness, notes of green olives, artichoke and wild thistle. Good intensity of bitterness and spiciness. Delicious drizzled over meat stews and vegetable soups, as well as over grilled meats, strong cheeses and used in marinades.